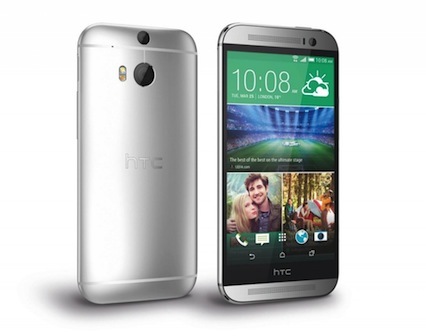 Need HTC One M8 M9 repairs Melbourne CBD? Come down to Fixspot - located only 5 minutes walk away from Flinders Street train station. Most of our minor repairs take only 30 minutes or less. At Fixspot, we fix your phone on the spot - and we really mean that. We also have the lowest prices on the market. But that doesn't reduce the quality of our repairs. We use only the highest quality parts for all repairs, and have over ten years experience in electronic repair. If you need further information on our HTC One M8 M9 repairs Melbourne CBD services, please don't hesitate to contact us.